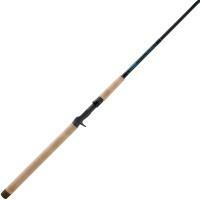 St. Croix Avid Inshore Casting Rods feature integrated Poly Curve (IPC) tooling technology and premium, high-modulus SCIII graphite. Kigan Master Hand Zero Tangle guides with slim, strong aluminum-oxide rings and titanium frames provide protection from saltwater corrosion, greatly extending the life of your rod. 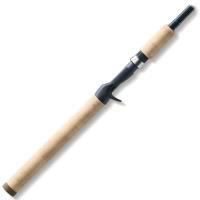 St. Croix Avid Inshore Casting Rods feature integrated Poly Curve (IPC) tooling technology and premium, high-modulus SCIII graphite. 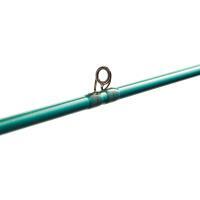 Kigan Master Hand Zero Tangle guides with slim, strong aluminum-oxide rings and titanium frames provide protection from saltwater corrosion, greatly extending the life of your rod. 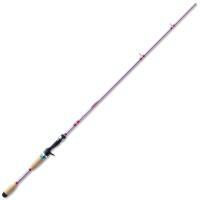 St. Croix Avid Inshore Casting Rods will have you set to hit the saltwater without fear for many years to come! 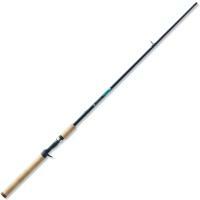 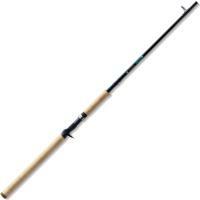 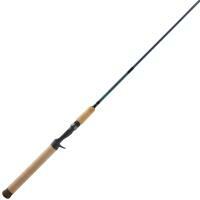 St. Croix Avid Inshore Casting Rod is made in the U.S.A.